We believe affordable housing is essential for healthy communities. past to build the future. It takes a community to build a community. To enhance communities and improve lives through diverse housing and economic development solutions. 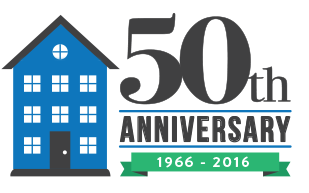 Since 1966, the support of organizations and individuals has helped us develop over 3,300 units of affordable housing, providing a home to an estimated 22,500 families over the years. And those units will continue to house families, senior citizens and individuals with special needs. But there’s is still much work to be done. We are leveraging our past to build the future. We just celebrated our 50th Anniversary. We are 50 years strong. And we created a video to tell our story, show our impact and cast vision for our future. We believe our next 50 years will be even stronger. Each component of our work is a dynamic contributor to flourishing neighborhoods and lives. This mosaic of activities fosters vibrant communities. It takes a community to build a community. Your generosity enables us to change lives as we provide high-quality housing to those who wouldn’t otherwise have access. Your giving creates opportunities, nurtures communities and transforms lives. 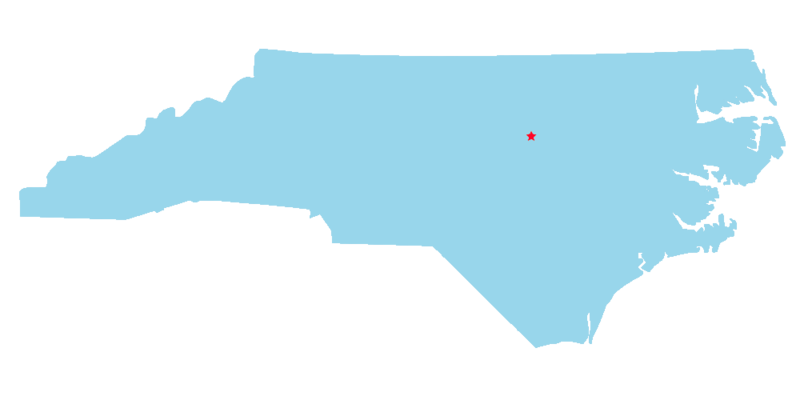 Providing homes across North Carolina.